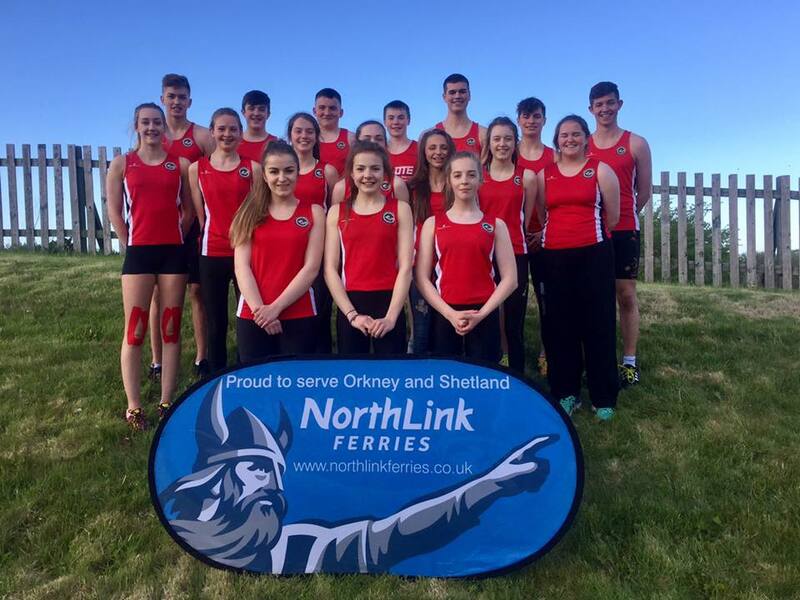 Orkney Athletic Club is run by Volunteers. The success of the Club now and in the future relies upon the goodwill of our club members, their families and our local community. The Club welcomes and values all Volunteers, providing support and training and trying to give Volunteers experiences which match their talents, interests and lifestyles. It is fully appreciated that as Volunteers, your time is valuable, which is why we aim to ‘spread the load’ and make sure everyone’s commitment is effective – and achievable. There are a wide range of tasks required to keep the Club running smoothly – something for everyone in fact! So, whether it’s an interest in gaining some coaching skills, helping with club admin, devising fundraising ideas, learning the finer points of sand raking, gaining first aid skills, developing websites – or just a willingness to get involved and support a busy club, please let us know how you would like to help out.